PSAC Local 555 represents all Teaching Assistants (TAs), Research Assistants (RAs), Sessional Faculty (SF) and Post Doctoral Fellows (PDF) at the University of Ontario Institute of Technology. 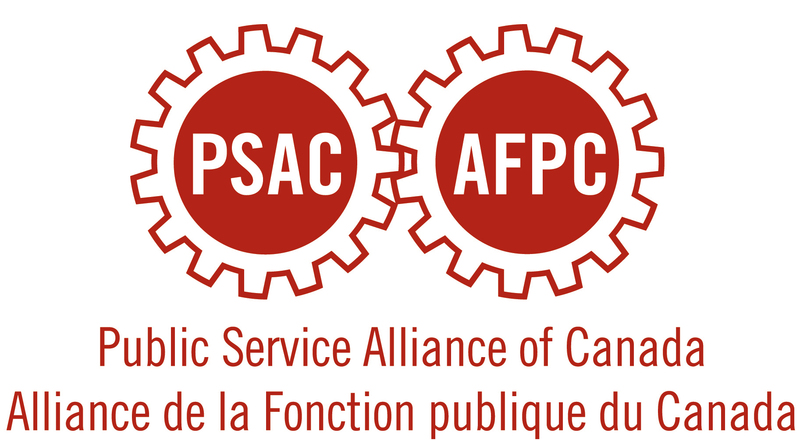 We are a directly-chartered local of the Public Service Alliance of Canada (PSAC). Representatives of the local help our members understand and develop their employment relationship with UOIT. Their work often includes negotiating the terms of the TARA and SF collective agreements with the employer, upholding worker rights, pursuing violations of the Collective Agreement, and organizing with other unions to promote the interests of academic workers. We are committed to promoting equity and social justice within Local 555, PSAC, UOIT, and the broader Oshawa community. Local 555 is governed by the following Bylaws. The Bylaws are, in essence, the constitution of Local 555 as an organization. They lay out election procedures, executive responsibilities, and are the groundwork of the union. The Bylaw Committee is responsible for reviewing and suggesting changes to the bylaw. If you would like to participate in the bylaw committee please volunteer here.